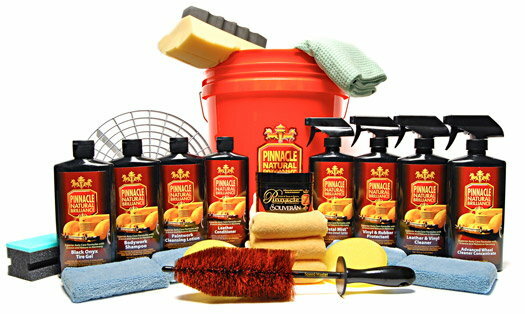 CLICK HERE to get your Pinnacle Total Interior/ Exterior Detailing Kit NOW! Has anyone installed a dash trim kit? Quick Reply: Finally, A Detailing Kit That Has EVERYTHING You Need!! !